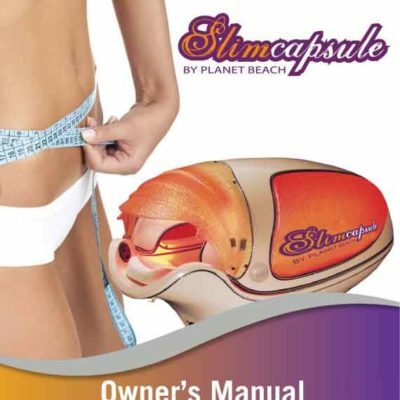 Used Spa Capsules from Sybaritic Financing Available Call! 2007 Hydration Station Spa Capsule, Second Generation Machine and in excellent condition. This is the NEWEST, CLEANEST and NICEST one the market! As you can tell from the pictures there are no cracks in either one of the two side panels, top or around the Steam outlets. Also, the two vibrating pads do not show any signs of wear and tear. Price includes shipping anywhere in the lower 48 states, tail gate delivery with a lift gate. Price includes installation to certain states, call for more details. You will also receive the Owners Manual, Employee Training Manual, Disinfectant, 50 Neck Drapes, 1 Bottle Oxygen Science COQ 16.9oz bottles for the Steam Aromatherapy and 30 Day Warranty on all parts. Please call or email if you would like more pictures and details. 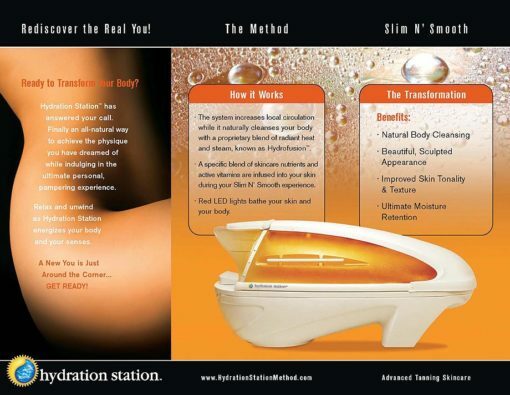 The Hydration Station is an INFRARED Sauna pod that also adds STEAM to hydrate and moisturize your skin while burning calories and detoxifying. 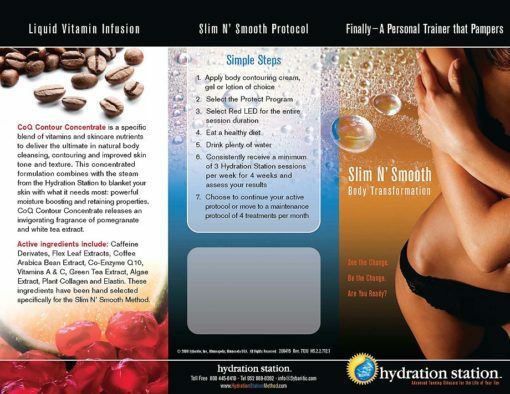 The steam in the Hydration Station is infused with nutrients and vitamins to nourish your skin and the pad provides a light vibratory massage to help increase circulation and reduce cellulite. Sessions are 20 or 30 minutes in length and the pod reaches a temperature of 48 degrees celsius.